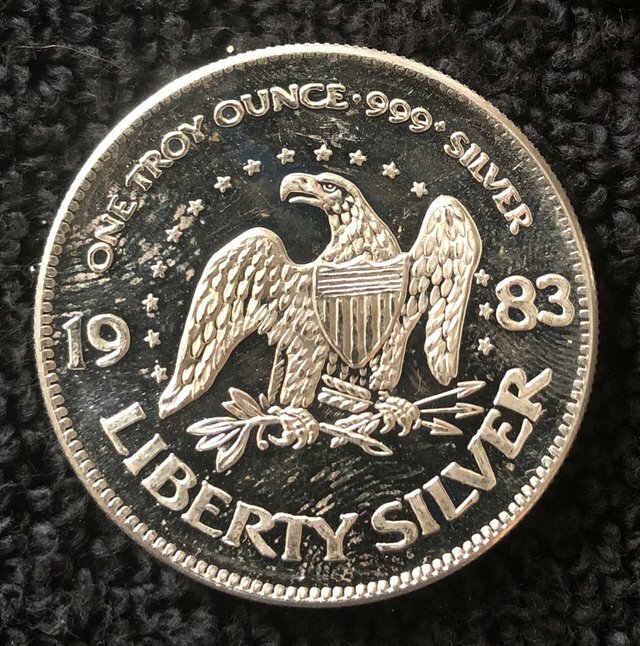 Hello steemit, today we have this Liberty silver round from 1983. Once again it has a classic design on the front. 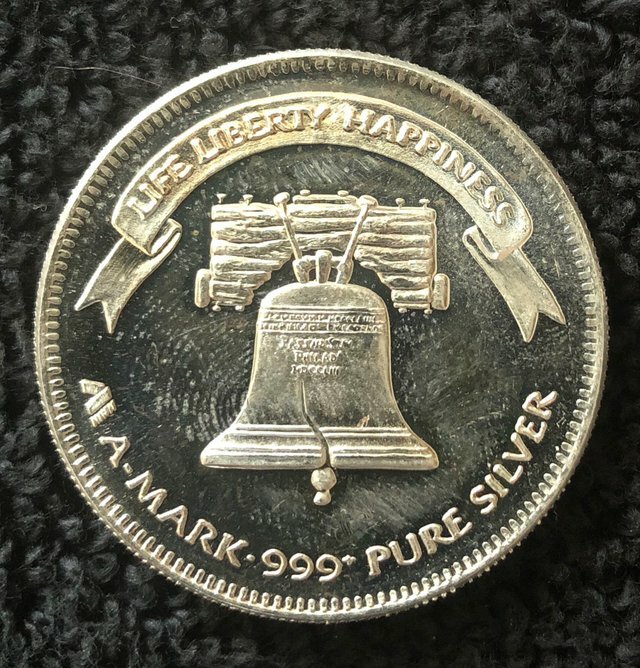 Purity is 999 fine silver 1ozt. This round was make by A-Mark. Thanks for taking a look at it. It’s Friday! Hope you have a great weekend. A great weekend to you too, my friend! Just beware of bears! 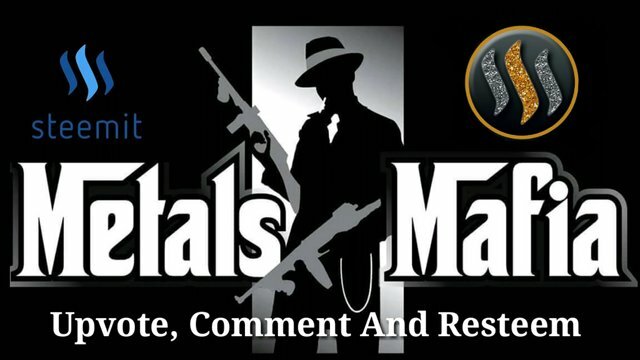 LIFE , LIBERTY HAPPINESS that is PRICELESS.